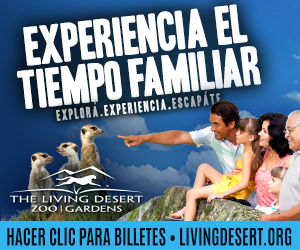 Living Desert Zoo and Gardens contact Grafx for help rebranding their image. Through research, our team was able to identify three main targets for them to reach. 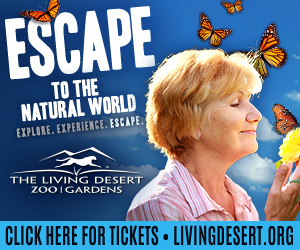 With online presence being a main priority for our client, Grafx designed an animated digital banner to specifically target one of the audiences. 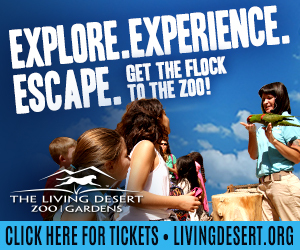 This updated rebranding provides a fresh new approach for the Living Desert and brings the zoo alive.